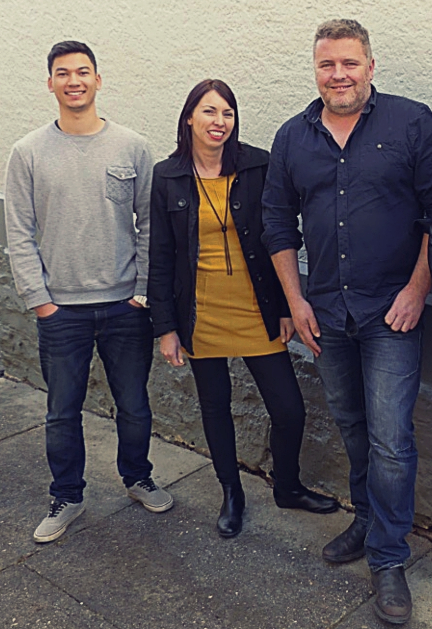 Jason, Keiron and Lisa make up our friendly, enthusiastic team. We are led by Jason Van Zetten who oversees all of our projects and has over 25 years of industry experience. Jason has designed and drafted houses, units, townhouses, beach houses and commercial buildings for hundreds of owner, builders and developers all over Tasmania! He holds diplomas in both engineering and building and is accredited as a building designer, project manager and bushfire consultant. Jason is supported by 2 staff – Keiron our chief draftsman and Lisa who handles all the administration and paperwork to ensure our clients projects run smoothly from start to finish. Contact us to book a consultation for a no-obligation estimate.